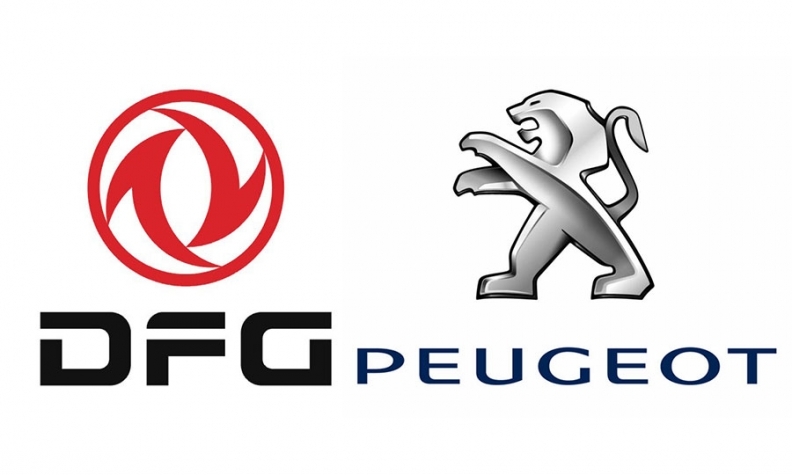 PARIS -- Shareholders of PSA/Peugeot-Citroen approved by a large majority the rescue deal that makes Chinese carmaker Dongfeng Motor and the French state core shareholders of the struggling automaker. At the company's annual general meeting on Friday, shareholders voted to support a 3 billion-euro ($4.2 billion) capital increase under which Dongfeng and the French state will pay about 800 million euros apiece for 14 percent stakes each. Shareholders also voted to approve the appointment of board members representing Dongfeng and the French government, with 88 percent in favor. They also backed a four-year mandate for Louis Gallois, the French civil servant who replaced Thierry Peugeot as chairman under the plan, with a 97 percent vote in favor. The Peugeot family's holding in the company will fall to 14 percent from 25.5 percent as part of the deal. PSA is teaming up with Dongfeng to expand outside Europe. The automaker was among those hardest hit as the region's auto sales contracted for six straight years, with the company's market share narrowing to 10.9 percent in 2013 from 12.8 percent in 2007.